Meet data security requirements the world over with IronKey's fastest, most secure storage drives ever! When it comes to encrypted USB storage devices, too many products force users to sacrifice performance for top-level security. But IronKey Enterprise S1000 USB 3.0 flash drives deliver everything enterprises need with none of the compromises common to mobile storage. 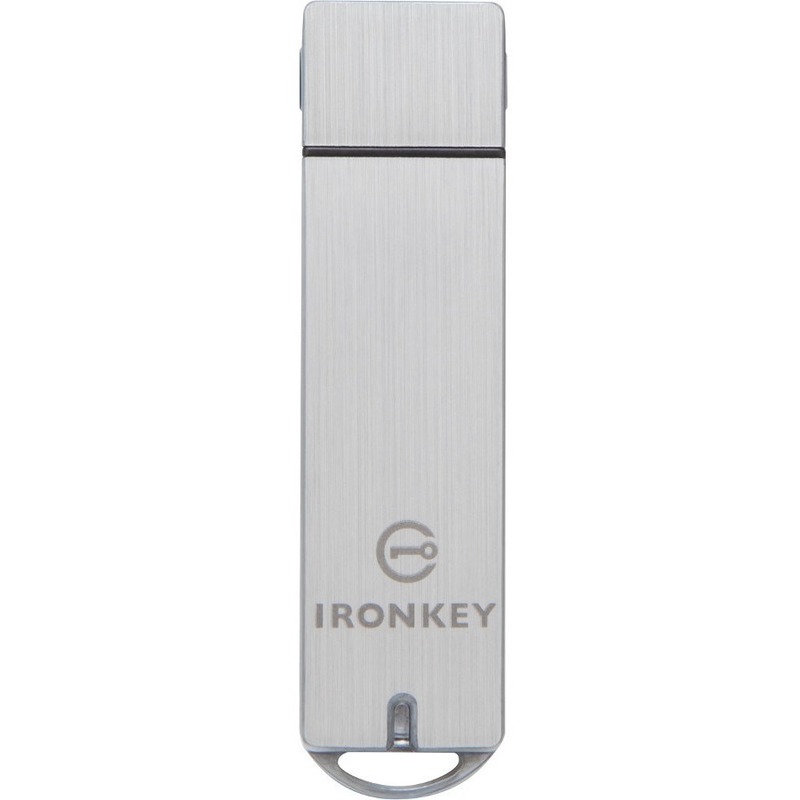 IronKey's fastest-ever flash drive delivers unparalleled read/write performance, enhanced hardware-based encryption in a FIPS certified drive, room for the largest data sets, and cloud-based or on-premises centralized management. 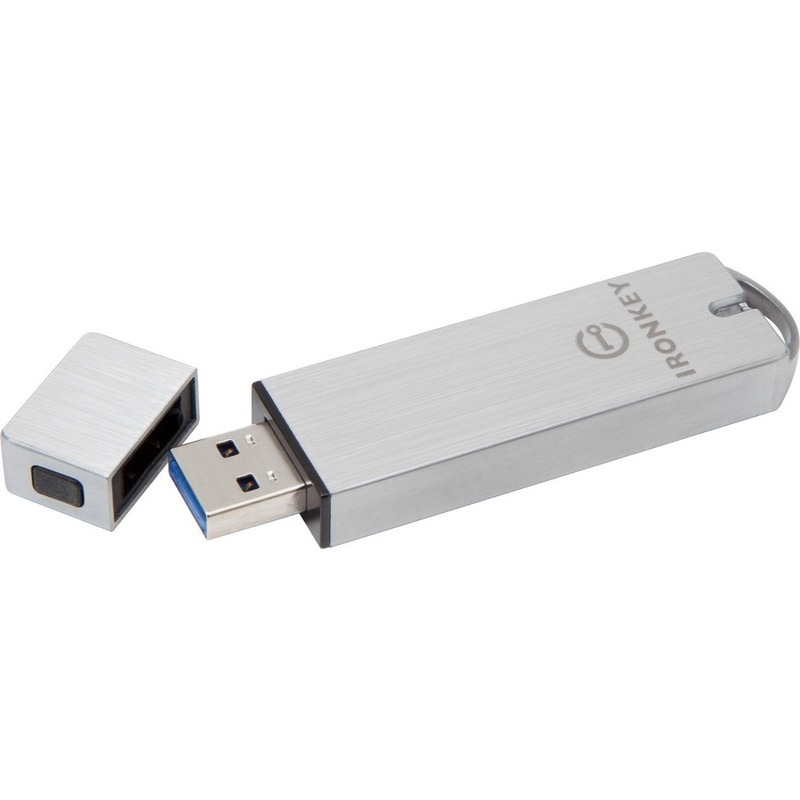 With IronKey Enterprise S1000 USB 3.0 drives, you can stop waiting for large data sets to transfer. Blazing read speeds of up to 400MB/sec give you 2x the performance of competing USB 3.0 drives and up to 10x faster than USB 2.0 drives (utilizing a PC, laptop or tablet with a USB 3.0 port). Meet the strictest security standards, no matter where your mobile workforce goes. IronKey Enterprise S1000 drives are FIPS 140-2 Level 3 certified, and protect your valuable content using hardware-based XTS-AES 256-bit encryption, which provides stronger protection than CBC and other block cipher modes. IronKey Enterprise S1000 flash drives automatically detect and respond to physical tampering. IronKey's sleek, anodized aluminum enclosure is built to meet the most stringent standards for military-grade strength and durability. 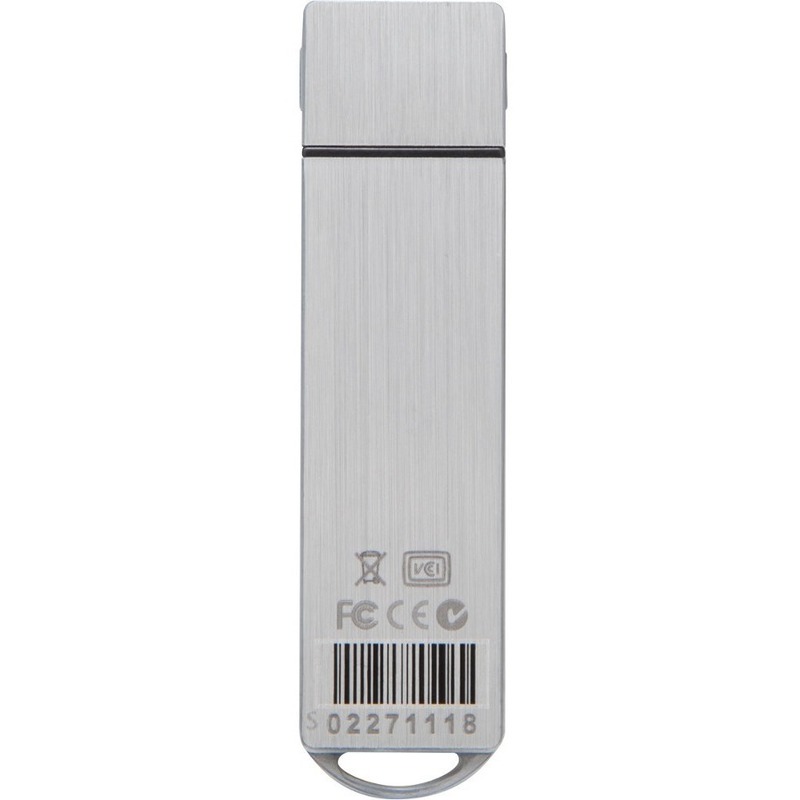 Safely store up to 128GB of files and documents - twice the capacity of other IronKey USB 2.0 flash drives. Self-defending IronKey Enterprise S1000 uses hardware-based protection to keep encryption key management on the device and away from potential exposures. In addition, IronKey drives automatically protect against brute force password attacks and are immune to BadUSB. Self-initializing IronKey Enterprise S1000 drives make it easy for users and administrators alike to lock down data no matter where it goes. 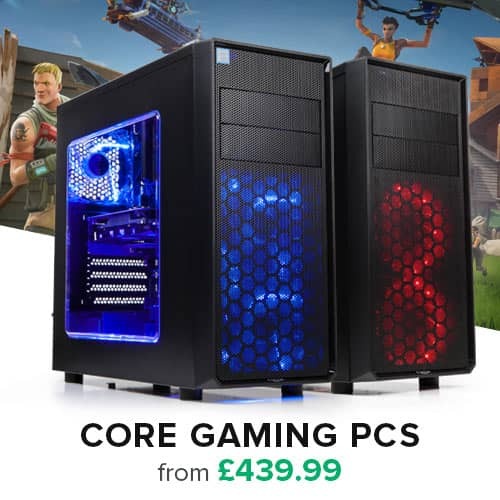 No special drivers or software are needed for installation. Do some of your users need secure, high-performance storage, but without the need for central device and policy management? You can still get all the superior performance and security of IronKey Enterprise S1000 with IronKey Basic S1000 USB 3.0 drives. 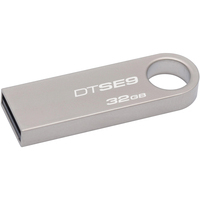 Enterprises looking for secure storage solutions for USB 2.0 can choose from IronKey Enterprise S250 and D250 flash drives. Like the IronKey Enterprise S1000, the secure storage devices feature military-grade hardware encryption in a ruggedized enclosure and centralized management capabilities.